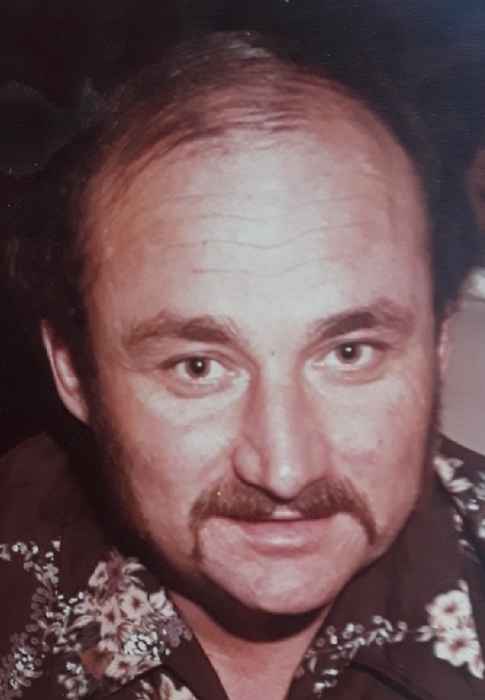 Thomas “Tom” Frank Boone, 70 of Florence, Colorado passed on March 28, 2019 in Aurora, Colorado. Tom was born in Florence, Colorado, June 3, 1948 to John Nathan Boone, Jr and Thomasita “Tommie” Garcia. Tom attended School in Florence from 1st grade and graduated from Florence High School in 1966. While in school Tom played many sports, including football, basketball and track. In 1966 he set the school record in the discus throw, throwing 159 ft 11 in, this throw remains the school record. After graduation, Tom entered the U.S. Army. After serving his enlistment, Tom returned to his home town of Florence. He worked construction, mostly in the area of form setting in Fremont County, Colorado Springs, and Grand Junction. He also worked in the local and Trinidad Coal Mines, working his way up to miner operator. Long time friend and companion Doris Miller of Florence and stepsons; Stephen (Stephanie) Miller of Florence, Aaron (Joel morris) Miller and Brian(Linda Baker) Miller of Aurora. He has 6 grandchildren; Jeremy (Cheryl) Miller, Colton (Kaitlynn) Miller, Dylan Miller, Megan (Ty) Evans, Ashley (Zane Groom) Selvage, Wyatt Miller and 4 great grandchildren; Kaiden, Greyson and Cora Miller and Lily Evans and numerous nieces and nephews. And special friend Andy (Dawn) Franklyn. Tom was preceded in death by his grandparents Robert and Maria Garcia, his father John Nathan Boone, mother Thomasita Barks, Stepfather Carl Roscoe Barks, Uncle Eugene Garcia who helped raise him and brother Eugene Boone.